Math teacher Nicolas Nguyen was promoted to the position of Assistant Principal of Student and Employee Welfare at Mark Keppel High School (MKHS). He officially left on Sept. 7, after 11 years in the classroom. Nguyen has both the credentials for working as an assistant principal and teacher. Despite changing jobs, his objectives and values remain consistent; he wants to work with a bigger part of the student population. 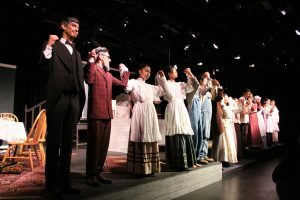 “At the end of the day, my goal and my philosophy in education is [to raise] successful students and being able to experience working directly with students,” Nguyen said. After moving to MKHS, Nguyen hopes to expand his reach to people not just in the classroom or math department, but schoolwide. He expects to work more with adults and be more of a leader. His background and focus in science, technology, engineering, math, and English-learning have also had their effect on his teaching during his time here. He developed these skills during his time as a NASA intern as well. 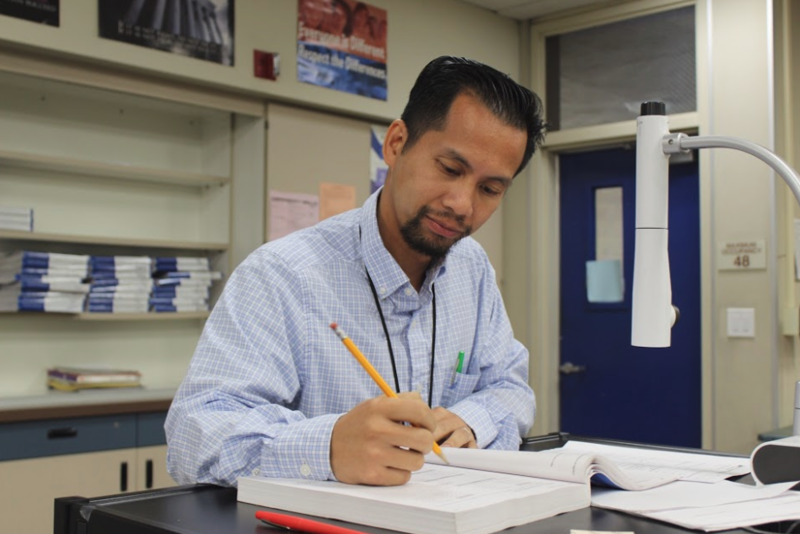 As leader of the math department, Nguyen worked diligently while considering his students. Nguyen was the adviser of Math, Engineering, Science Achievement (MESA) club. He was also popular because of his kind disposition and comedic behavior. Before leaving, Nguyen gave the school a parting message.